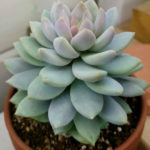 x Sedeveria ‘Lilac Mist’ is an intergeneric hybrid that gets its name from the color, which is grayish-green with a lilac blush. 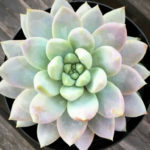 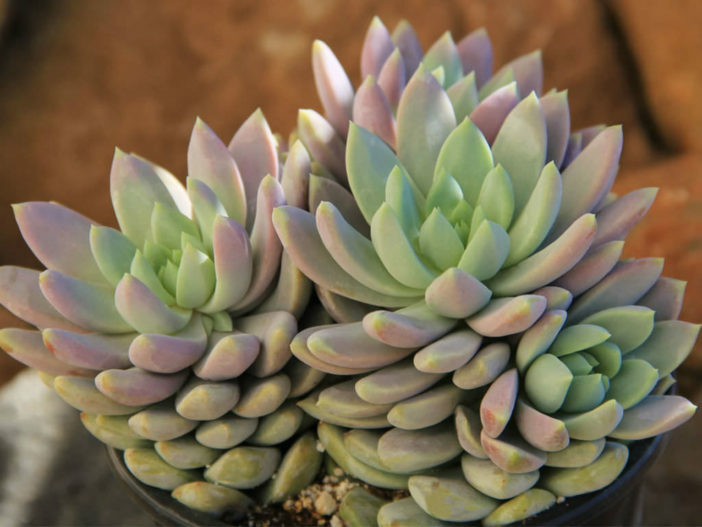 Its curious growth habit and delicate coloration make it a lovely accent for succulent groupings and dish gardens. 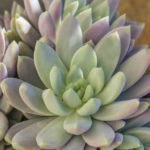 The leaves are not so easily detachable compared to many of its Sedum “cousins”. 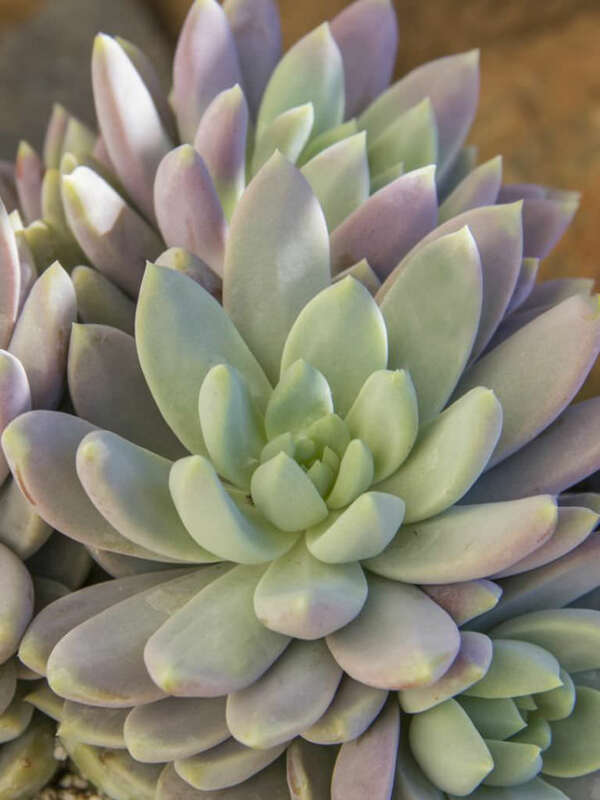 USDA hardiness zone 9a to 11b: from 20 °F (−6.7 °C) to 45 °F (+7.2 °C). 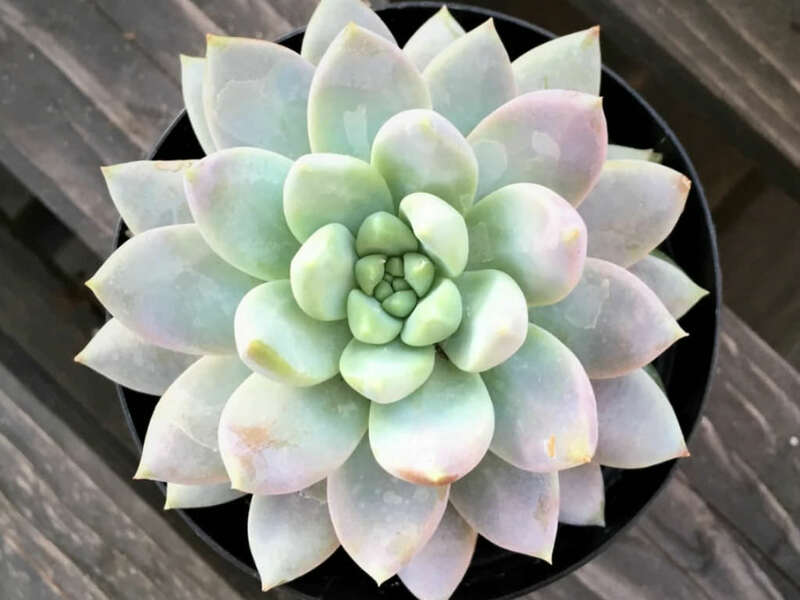 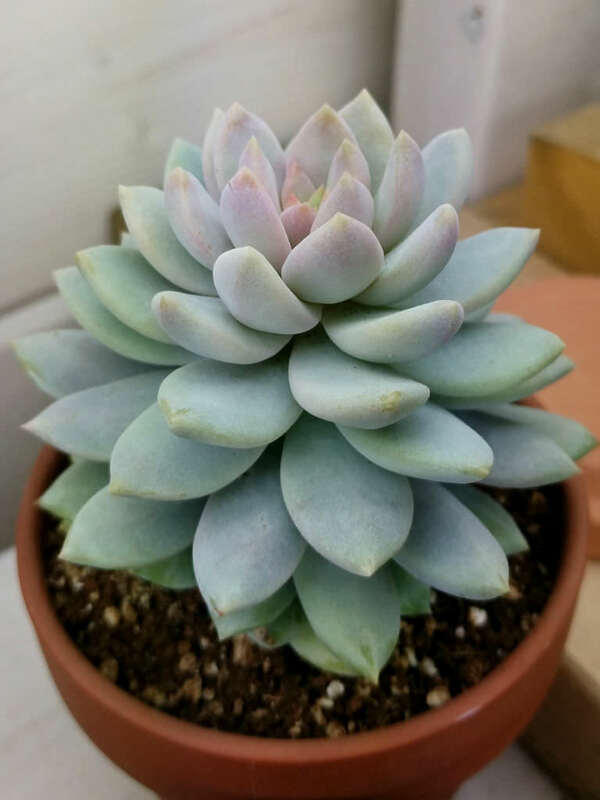 x Sedeveria ‘Lilac Mist’ is an intergeneric hybrid between Sedum and Echeveria, created by Altman Plants.